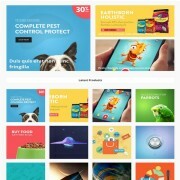 Techism is a fully responsive blogger template inspired truly from the popular website TheNextWeb. 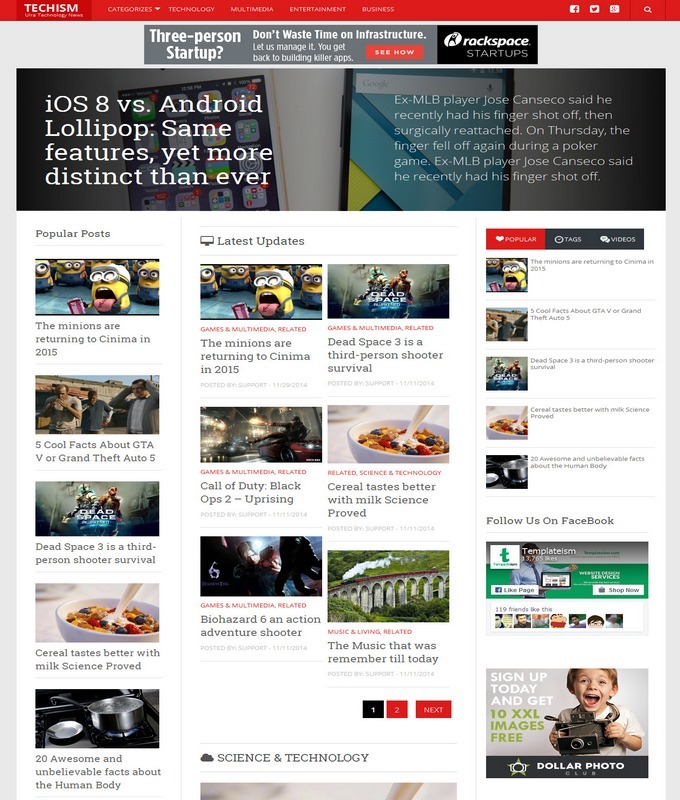 It is simple, modern layout, stylish and technology blogger template. 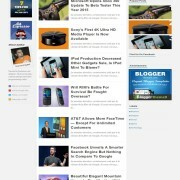 Techism blogger template is a multipurpose template blogger which can be used for multiple niches website. Except technology blog, you can use it also for news blog. 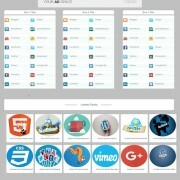 All you need to do is to change the layout of your template which suite your website design. 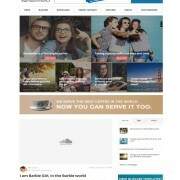 So, If you are looking for elegant best seo friendly tech blogger theme, then you are at the right place to download this template in free of cost. 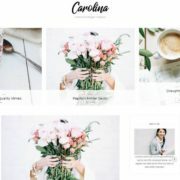 Technology, Fashion, Slideshow, Ads Ready, Red, Right Sidebar, Clean, Seo Ready, Magazine, Premium, Post Thumbnails, Responsive, Social Bookmark Ready, Drop Down Menu, 3 Columns.